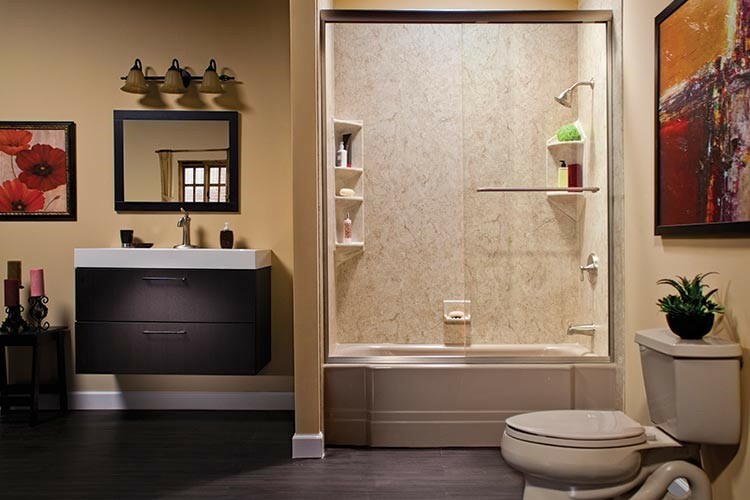 All products manufactured by Bath Planet are backed by a lifetime warranty. See your authorized Bath Planet dealer for details. Our commitment is to provide you with the best products. If for any reason there is EVER a problem with our acrylic remodeling products, you have the peace of mind that they are covered by our warranty for as long as you own your home.